Since 1981, Wesbild has been creating exceptional master-planned residential and resort communities, homes, as well as industrial and shopping centres. Each Wesbild project has one thing in common: it is an inviting, thoughtfully designed place that brings people together. Inwest, Wesbild’s parent company, opens the first Future Shop location in Canada. Development on the now bustling Pinetree Village begins. 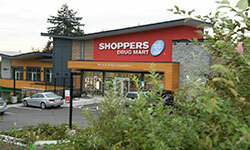 The Village came to include a Future Shop and Save-On-Foods. 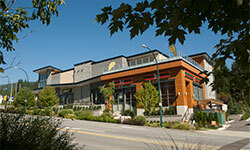 Wesbild opens Station Square Shopping Centre in Burnaby. The development included the two Grand Corniche high-rise condominuim towers and the 100 room Metrotown Holiday Inn. 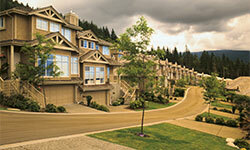 Wesbild purchases 1,410 acres on Westwood Plateau in Coquitlam from the government of British Columbia. 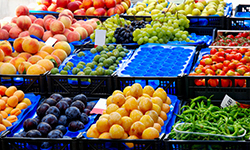 Wesbild acquires Westwood Village in Seattle, WA. 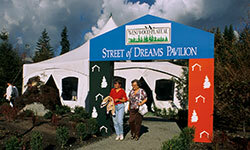 Wesbild hosts the first of two Street of Dreams showcases at Westwood Plateau. 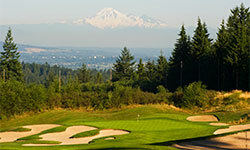 Wesbild opens Westwood Plateau Golf & Country Club. Westwood goes on to win multiple awards including Best Game in Town and 5th Best Customer Service in North America from Golf Digest Magazine. 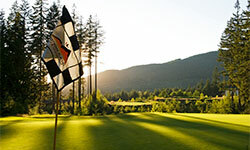 Westwood Plateau Golf & Country Club was sold to Revs Entertainment in 2009. Wesbild parent company, Inwest Investments sells Future Shop to Best Buy. Founded by Inwest in the early 1980s, Future Shop grew to become Canada’s largest electronics retailer before the business was sold. 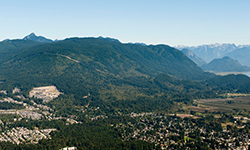 Wesbild purchases over 400 acres of land in Coquitlam from the Province of British Columbia and private landowners to ultimately create the Foothills at Burke Mountain. Wesbild completes the development of Westwood Plateau, then the largest master-planned community in Canada with 2,350 single family homes, 2,170 multi-family homes and more than 15,000 residents. Wesbild purchases five community shopping centres between 2005 and 2007. With the opening of a new centre in 2010 and another in 2011, Wesbild now owns nine centres in total. Wesbild begins construction on Turtle Mountain. 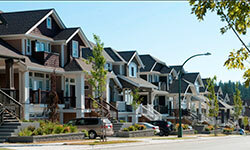 When completed, the neighbourhood will be home to more than 2,000 residents. 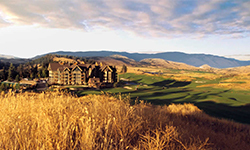 Wesbild acquires Predator Ridge Gold Resort Community and commences a complete clubhouse renovation and the construction of a new 18-hole championship golf course. Predator Ridge hosts the Telus World Skins Game for the second time, and commences a complete clubhouse renovation and the construction of a new 18-hole championship golf course. A celebratory season for Predator Ridge – the brand new Doug Carrick- designed Ridge Course is unveiled with rave reviews. 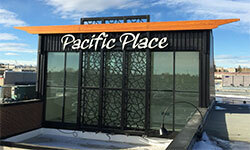 Located in Calgary, 15 minutes from downtown in the busy 36th street retail corridor, Pacific Place Mall features 187,000 square feet of retail space and is adjacent to the Marlborough LRT Station. 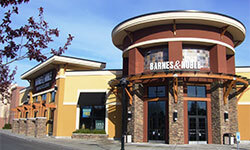 Wesbild sells Westwood Village and Burien Town Plaza to Bentall Kennedy and Merlone Geier respectively. Garibaldi Village, Clover Square Village, Railyard Mall, Boitanio Plaza are all sold to Standard Life. 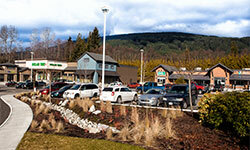 Chahko Mika Mall located in Nelson, BC, is sold to Ruican. Wesbild creates the Wesbild LIFT Scholarship that commits significant funds to support Coquitlam’s CABE Secondary graduates get post secondary traning and education. 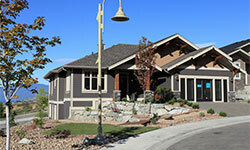 Located at the entry to Burke Mountain, Wesbild designed, constructed and leased Meridian Crossing. 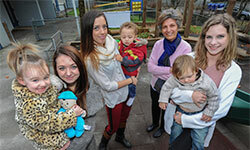 Tenants include Subway, 7-Eleven and Cefa Junior Kindergarten. 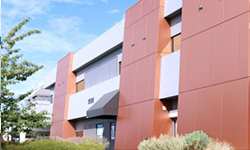 Wesbild sells Meridian Crossing in late 2013. Meridian Crossing and Meridian Corner are sold. 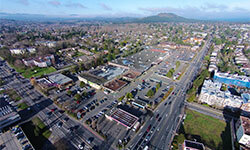 Wesbild acquires University Heights Mall in Victoria. The centre has a gross leasable area of 205,500 square feet and is anchored by Home Depot, Save-On-Foods, RBC, Landmark Cinemas and CIBC. 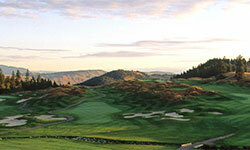 Predator Ridge celebrates 25 years of amazing moment. Festivities include culinary arts, homeowner rodeo and a live performance by Tom Cochrane. 2016 also sees the opening of a renovated restaurant with expanded patio and brand new banquet facility. 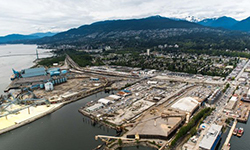 Wesbild acquires The Waterfront property in North Vancouver. The property is the site of Lions Gate Marina, Lions Gate Mini Storage and 15 other tenants, and includes 730 feet of waterfront frontage. 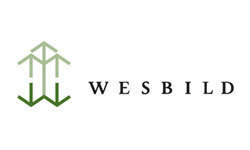 Wesbild acquires McKenzie Professional Centre. 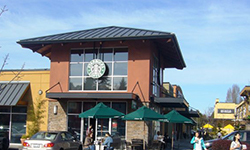 The centre is a well located professional office and retail building on the Shelbourne and McKenzie corridor of Victoria, British Columbia. 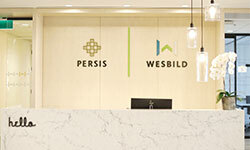 The Wesbild corporate office moves to the 26th floor of Royal Centre in Vancouver after a complete renovation and rebrand.